Catholic saints have done some pretty radical things — from being the first martyr to founding schools with progressive methods to performing miracles. 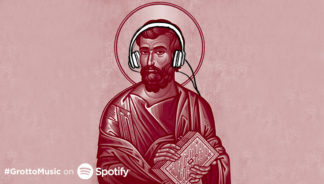 Listen to these #GrottoMusic playlists, published on the saints’ feast days, to learn more about their lives. And follow us on Spotify to never miss a playlist.